The door burst inward. Brill did not scream. His tongue was frozen to the roof of his mouth. His fear-glazed eyes took in the tall, vulture-like form -- the icy eyes, the long black fingernails -- the moldering garb, hideously ancient -- the long spurred boot -- the slouch hat with its crumbling feather -- the flowing cloak that was falling to slow shreds. Framed in the black doorway crouched that abhorrent shape out of the past, and Brill's brain reeled. A savage cold radiated from the figure -- the scent of moldering clay and charnel-house refuse. And then the undead came at the living like a swooping vulture. 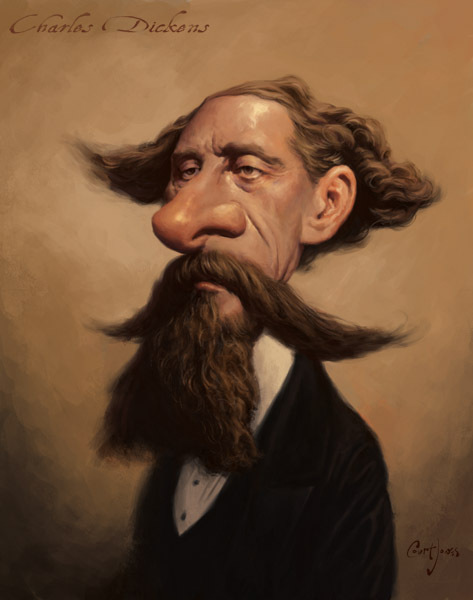 Dickens dies in the act of telling, not his tenth novel, but his first news of murder. He drops down dead as he is in the act of denouncing the assassin. It is permitted to Dickens, in short, to come to a literary end as strange as his literary beginning. Sometimes I think Harlan Ellison’s last major contribution to the fantastique, the purple-and-gold or black-and-red genres, was his part in the “discovery” of Dan Simmons. The Song of Kali (1985) so lastingly traumatized some of us that while watching Slumdog Millionaire we had to calm ourselves with reminders that Mumbai is a reassuring 1,677 kilometers away from Calcutta. 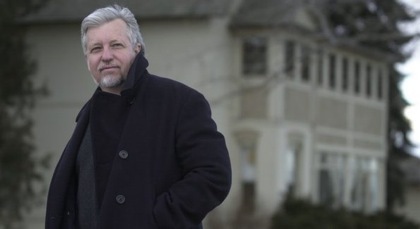 Ever since that first novel, Simmons has succeeded at almost everything he has sought to do – and he has sought to do things undreamed of by even the most imaginative horror, science fiction, and dark fantasy specialists. A particular gift has been his willingness to accept gifts from his (and every scrivener’s) betters; again and again in his work, the Muse’s most favored clients take Simmons on as a client, become for him intermediary or demiurgic Muses, Valar of sorts. 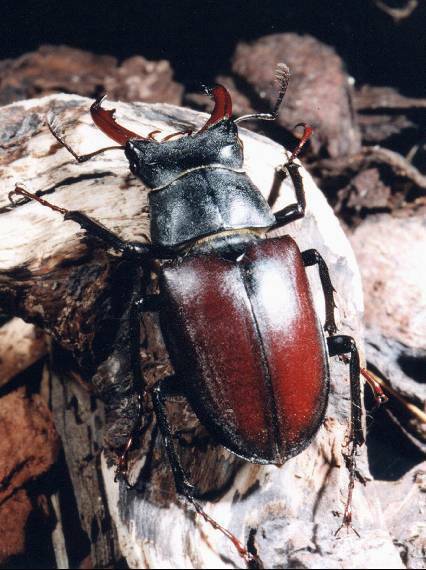 They supply him with armatures – Keats and Chaucer in The Hyperion Cantos (1990, 1991), Dante and Eliot in The Hollow Man (1992), trench-poets Wilfred Owen, Robert Graves, and Siegfried Sasoon in “The Great Lover” (1993) Homer and Shakespeare in Ilium (2003) – or themselves as characters: Mark Twain in Fires of Eden (1994), Hemingway in The Crook Factory (1999). Drood concerns itself with the final five years of Dickens’ life, and the internal and external agencies that ensured said finality. Like Robert E. Howard and J. R. R. Tolkien, Dickens is one of my favorite writers, but for me to try and describe his feats as a novelist would be like organizing a walking tour of Jupiter were that planet to prove walkable; any such endeavor is defeated in advance by sheer scale. He doesn’t come up very often at this site, because he’s in effect a bandwidth-burster, but we can at least note that in Supernatural Horror in Literature H. P. Lovecraft credits him with “occasional weird bits like ‘The Signalman,’ a tale of ghostly warning conforming to a very common pattern and touched with a verisimilitude which allies it as much with the coming psychological school as with the dying Gothic school.” HPL’s dual alliance also shows up in A Christmas Carol, the ghosts of which are didactic, yes, but winningly weird. What one sees is the face that the writer ought to have. Well, in the case of Dickens I see a face that is not quite the face of Dickens’s photographs, though it resembles it. It is the face of a man of about forty, with a small beard and a high colour. He is laughing, with a touch of anger in his laughter, but no triumph, no malignity. It is the face of a man who is always fighting against something, but who fights in the open and is not frightened, the face of a man who is generously angry — in other words, of a nineteenth-century liberal, a free intelligence, a type hated with equal hatred by all the smelly little orthodoxies which are now contending for our souls. 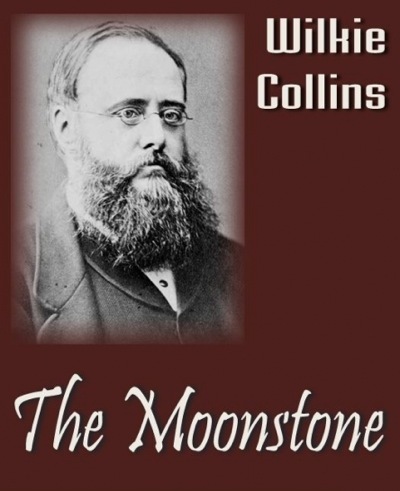 In a footnote to his annotated Supernatural Horror in Literature S. T. Joshi lists as “[approaching] the domain of the weird” the following Collins works: “The Dead Secret (1857), The Woman in White (1860), No Name (1862), The Moonstone (1868), The Haunted Hotel (1870), and the short story collections After Dark (1856), The Queen of Hearts (1859), and Little Novels (1887).” The Woman in White and The Moonstone are still read today, albeit mostly by genre-genealogists, and the writer’s attraction to at least the exurbs of the uncanny colors the contents of Drood in livid and lurid shades: “murder, death, corpses, crypts, mesmerism, opium, ghosts, and the streets and alleys of that black-biled lower bowel of London that [Dickens] always called ‘my Babylon’ or ‘the Great Oven. '” The novel even finds room for Lascars, and Lascar is not just a noun but a password, a means, like boma, kumiss, khukri, ghee, dacoit, askari, and jezzail, of entry to stories wherein midlife crises would be fripperies and colonoscopies and credit default swaps have no jurisdiction. 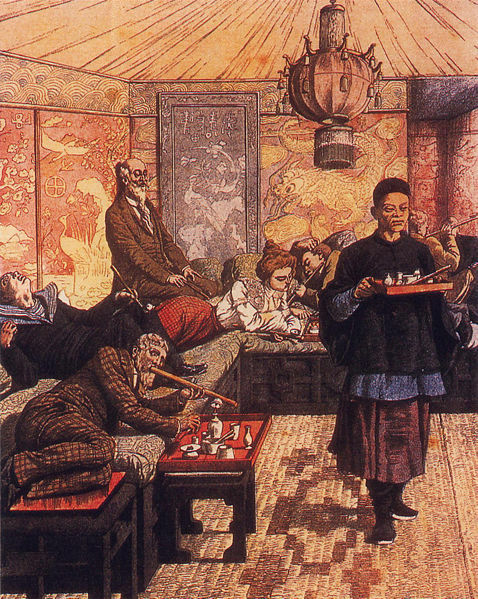 Interviewed by Joan Gordon for Science Fiction Studies #91 (Nov. 2003), China Miéville acknowledged “a whole tradition of ‘underground London’ books, of which Neil Gaiman’s Neverwhere (1998) is probably the most well-known and successful. Partly it’s because it’s such an old city, and it’s been constructed on top of earlier layers. There are rivers that have been covered up by the city, and tunnels and construction, of which the tube (the subway trains) are a relatively recent but culturally weighty addition. Of course, the idea of things lurking around below the surface is such a potent image it’s no surprise that it features heavily in literature.” Howard and Lovecraft chipped in with the tunnels beneath London of Skull-Face and (outside the capital) the Exham Priory of “The Rats in the Walls.” Drood too explores a “terrible London beneath London”; the city that rules so much of the world cannot extend that rule to its own underworld, a domain of feral children, “Chinamen” as outrageously pulpy as the Black Scorpion Tong in the 1977 Doctor Who serial The Talons of Weng-Chiang, and others who’ve learned its labyrinth of “cellars, sub-cellars, sewers, caverns, side caverns, buried ditches, abandoned mines from some age before the city existed, forgotten catacombs and partially constructed tunnels.” Among those others may be a figure known as Drood, “a darkness in the heart of the soul’s deepest darkness” whose breath reeks of the “grave dirt and sewer-sweetness of the dead, bloated things floating in an Undertown river” and whose origins reek of the occult Egypt that made Lovecraft’s “Imprisoned with the Pharaohs” so much fun. Gravediggers had to leap up and down on new corpses, often sinking to their hips in rotting flesh just to force the reluctant new residents down into their shallow graves, these new corpses joining the solid humus of festering and overcrowded layers of rotting bodies below. In July, one knew immediately when one was within six city blocks of a cemetery – and there was always a cemetery nearby. The dead were always beneath our feet and in our nostrils. So Drood the novel and Drood the archfiend of that novel come to us courtesy of a paragon of unreliability, a memoirist who is to reportorial veracity what Bernie Madoff is to the incubation of nest eggs. Is Dickens worthy of the consecrated, canonized rest that will be his if he’s buried at Westminster Abbey? Or does he deserve not immortality but what Collins seemingly, seethingly plans, a hastened mortality and consignment to a lime pit? 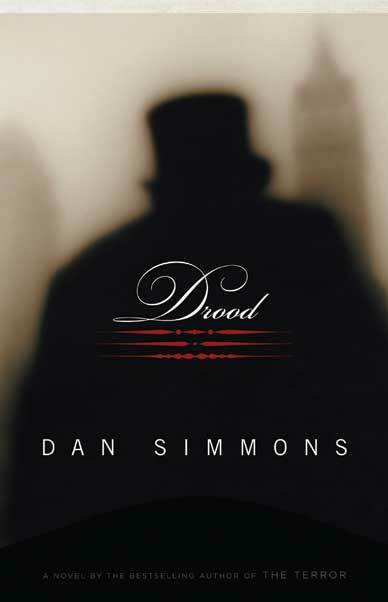 Despite its weird fiction wraparound and the fact that Guillermo del Toro has furnished both a blurb and the folding green to lock up the film rights, Drood is no The Terror or Summer of Night (1991). But the novel is as cruelly caustic a study of the throes of literary envy as master-satirist Martin Amis’ The Information (1995), save for the fact that Amis’ Richard Tull and Gwyn Barry were all his own creation, whereas Charles Dickens and Wilkie are on loan from literary history – a history that may be startled by the state they’re in when Dan Simmons gives them back.